Featured in Wallpaper, House Beautiful and Luxe as one of the nation’s top emerging design talents, Eche Martinez is the founder of San Francisco based interior design firm ECHE. The virtuosity of the firm’s work is influenced by Eche’s background in architecture and luxury branding. His work draws on these experiences as well as a broad range of cultural references to create spaces that feel at once timeless and exciting. His thoughtful use of contemporary art, antiques and custom elements have become distinctive of the firm’s award-winning work. Never limited by the doctrines of any particular style or ephemeral trend, Eche creates environments that feel both timeless and current. Eche believes design should be led by a sense of refinement that is unexpected and approachable. A native of Buenos Aires, Eche established his design practice in San Francisco after completing studies in Paris. 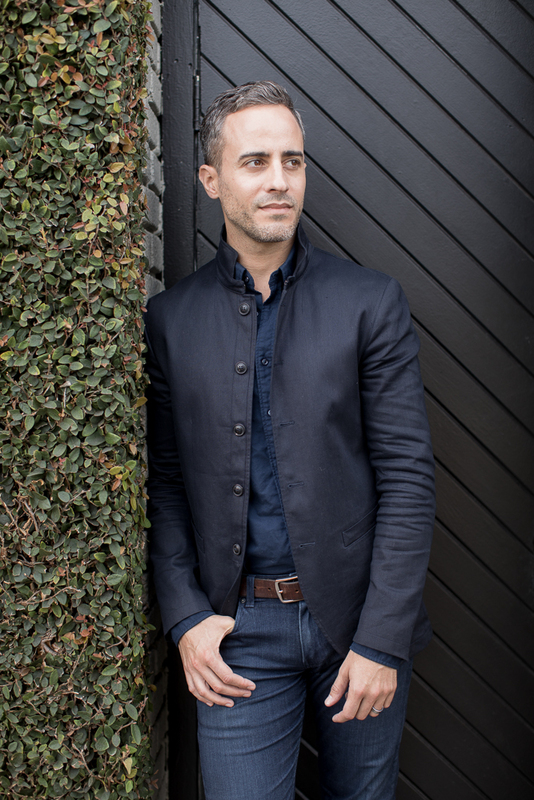 His cosmopolitan eye has landed him a key role in San Francisco’s design community where he caters to a diverse client portfolio. Eche has completed projects for private and public use that include historic, large-scale restorations to cabins on-board the exclusive MS The World, the largest privately owned residential yacht.